At Oxnard Mitsubishi, we know the decision on where to take your car when it needs a checkup or repair can be a tough one. Bring your vehicle by the Oxnard Mitsubishi Service Department to have us diagnose any squeaks, rattles, smells, or leaks and be sure your car is getting the best care possible. 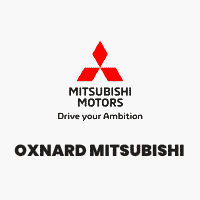 Oxnard Mitsubishi is your premier destination for all new and pre-owned Mitsubishi vehicles. Although Oxnard Mitsubishi in Oxnard, CA is not open 24 hours a day, seven days a week – our website is always open. 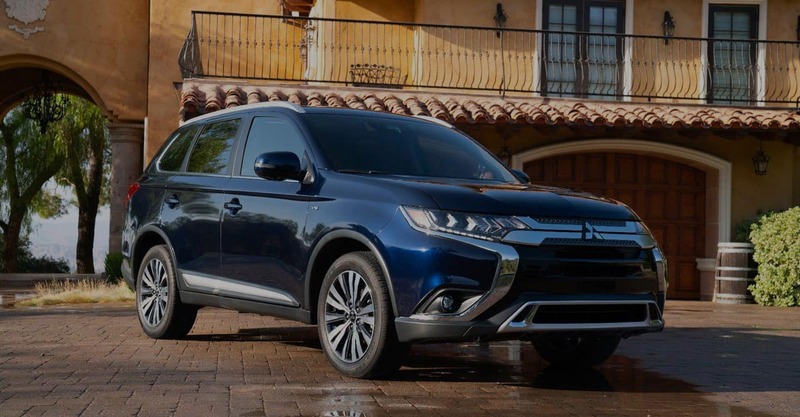 On our website, you can research and view photos of the new Mitsubishi models such as the Eclipse Cross, Mirage, Mirage G4, Outlander, Outlander PHEV or Outlander Sport that you would like to purchase or lease.